Buyer bonus now on! START BUILDING RIGHT AWAY! 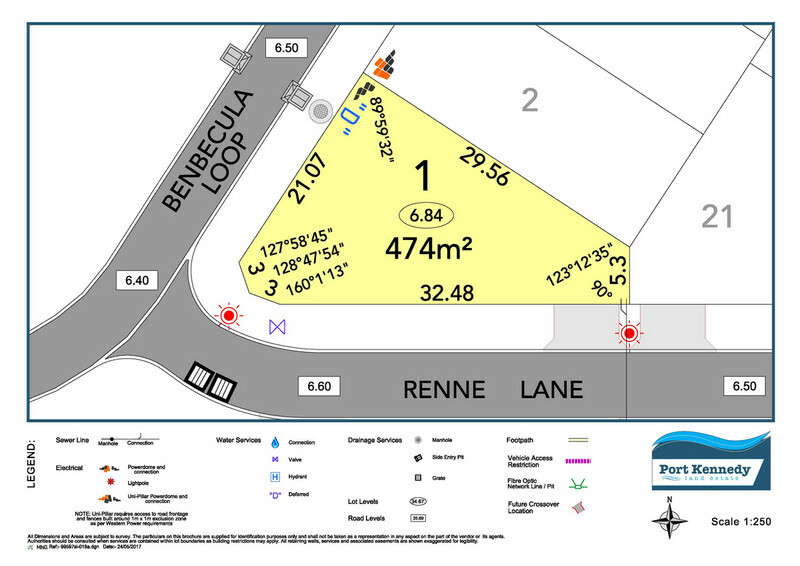 A generous 474sqm that is titled and ready to go! Being a corner lot, it allows for you to be creative in building your dream home today. No messy building requirements or design guidelines here and boundary fencing is also included! The estate is located close to ammenties, with local primary schools up the road and the beach and Warnbro Fair Shopping Centre both within 2km away. Imagine packing your surfboard in the car and being in the water less than 5 minutes later! This is an established location for an astute buyer wanting to be close to all the action at an affordable price. Buyers have the ability to buy the land and easily build with any builder of their choice, or we also have some excellent house and land package options available with a variety of builders to choose from. Call and secure your lot today!